If you aren’t already aware, electric car maker Tesla has been facing production issues for several months and this has delayed the handover process for their mass-market Model 3 vehicles. But, what’s the primary cause of these delays? 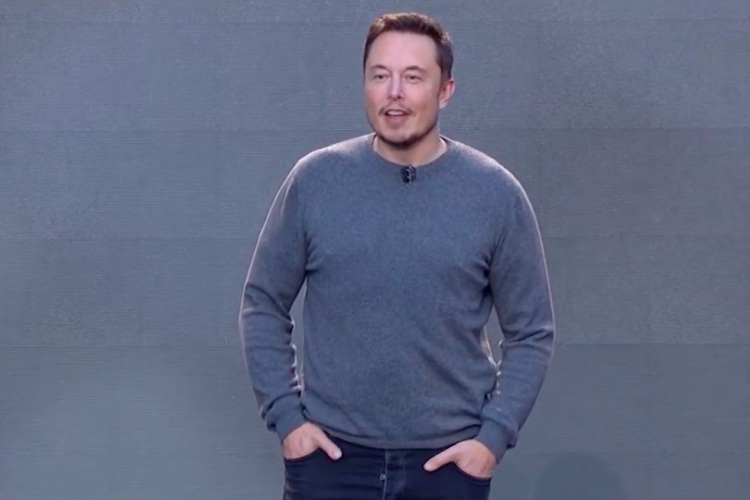 Telsa founder and CEO Elon Musk has addressed the ongoing problems in an interview with CBS News’ Gayle King and acknowledged that excess reliance on automation in the production line was the mistake. And he’s now turning back to human workers, calling them underrated in an official tweet reiterating the facts of the interview. We had this crazy, complex network of conveyor belts…and it was not working, so we got rid of that whole thing. When Tesla started the distribution of the Model 3, it had stated it plans to steadily ramp up the production every week, with the goal of building 2,500 Model 3 cars a week by the end of the first financial quarter. 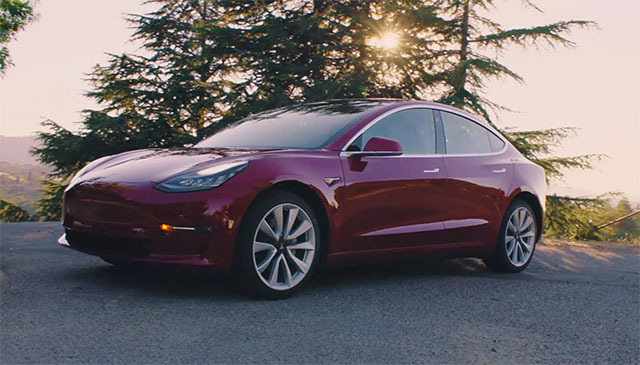 However, the production hell has been worse than Musk anticipated and the company has kicked off the second quarter with 2,000 vehicles built a week. Musk believes the company will be on track to building 5,000 Model 3 cars every week by mid-2018. It means everyone who’s pre-booked the mass-market electric vehicle will receive the same in the next 3-6 months – which is late by about the same duration.